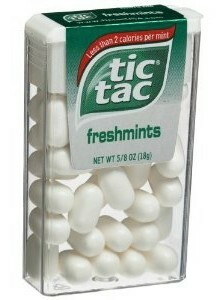 Today I encourage you to think about tic tac candies. Yes, I mean the teensy little mints that come in the clear plastic dispenser. As a parent of a child on the Autism spectrum, I must admit that the tiny tic tac has proven to be a powerful ally. This understated little candy has been a lifesaver (pardon the confusing pun) on countless occasions in my world. Passing H the entire wee package has been a strategy and an accessible resource too amazing for me to keep to myself. Let me wax poetic and extol the virtues of the humble, understated, but not to underestimated, tic tac. 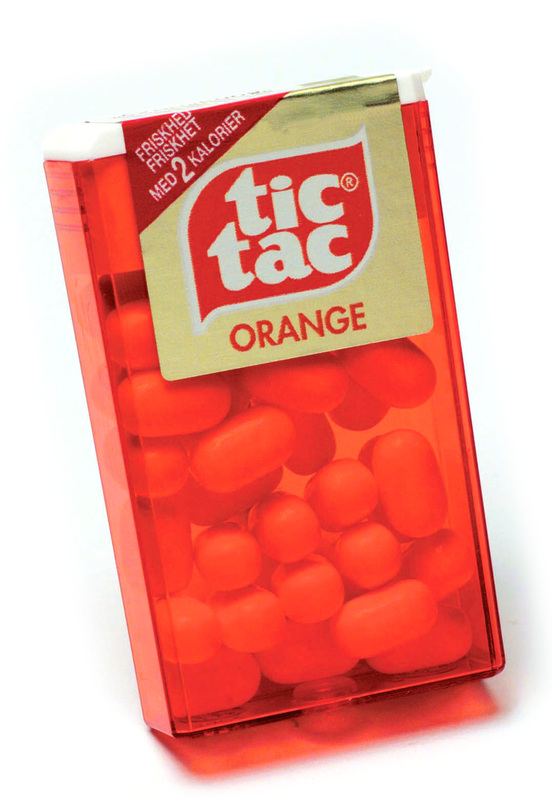 15) And most importantly… tic tacs are SOCIAL and meant to be shared and this encourages a short patterned dialogue and the opportunity to practice thinking of others!!! This entry was posted in Autism, Behaviour, Intervention, Parent, the box, Tic Tacs and tagged acceptance, Autism, calming, candy, sensory item, social world, strategies, Tic Tacs. Bookmark the permalink. Going to buy some tic tacs! They’d be such a mellow sound for those with kids who NEED to, at times, make noises with something. 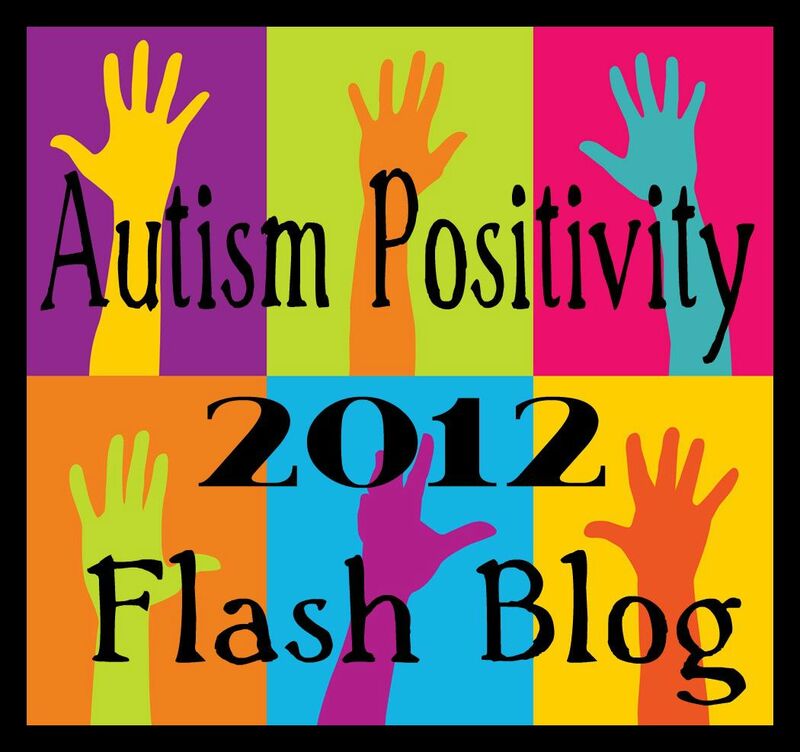 I have been reading your Blogs and thoroughly enjoying the scope of your writings…So very much understanding and knowledge to give to others on this very important and so little understood topic…You certainly have given a gift of yourself during this month of Autism Awareness…Thank you. I love this! I will be sharing this idea. Post Script: I sent this post to the tic tac company, with a suggestion that they consider sponsoring some kind of campaign for Autism Acceptance and Understanding (maybe next year??). 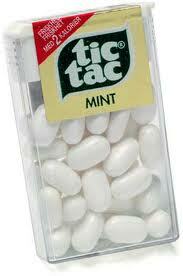 Tic tacs can be used for a mindfulness exercise. Focus on the taste of the tic tac, keep returning to the taste when other thoughts go through your mind. No really, it works – even for kids. I had a child with autism calm down significantly in my office this week by focusing on the taste of a hard candy in her mouth. Thank you so much for adding this wonderful idea Barbara. For me it could also be a mindfulness activity even to slowly enjoy the experience of a whole tic tac and not to bite it. That will certainly require considerable focus. Now I love them even more! I love this! Great work! It’s inspiring to make something so simple hold so many options, especially when faced with so many challenges! Those big fruity tictacs are nasty and they taste like chemicals to me. But the other kinds (like spearmint) are great. This is so ironic. My 10 year old son who has autism LOVES tic tacs. In fact he told me about six months ago that he is going to ask Santa for every flavor of tic tax ever made. He is sticking with his request too!! Thanks so much for this wonderful post!!!! Little tips like this are some of the most helpful and relateable of all…thx so much!